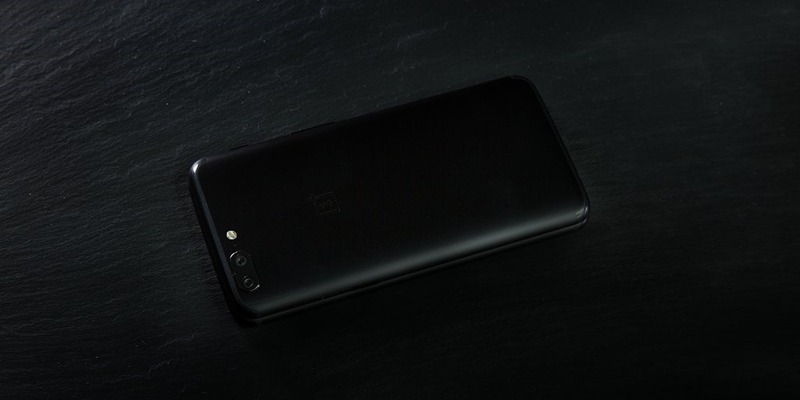 OnePlus 5T will not support wireless charging, according to a post made at the company's forums, by co-founder, Pete Lau. This announcement isn't remotely surprising, as the phone's renders have shown that it is a metal phone. So, unless a phone it has a glass back, it is not possible to include wireless charging. Personally, I like quick charging over wireless, but there will be users who want to use the latter. And Dash Charging is good, there is no question about that. To be honest, we don't think this overly defensive comparison by OnePlus was necessary. The argument defends high power output which wireless charging can't deliver. But what is missing, is the fact that wireless charging offers a great deal of convenience, which wired chargers can never offer. Users who want wireless charging, probably don't use it for fast charging. They use it, so the phone isn't tied down by a cable, and they can quickly pick it up to answer calls, or texts, etc. That being said, I'm not a fan of glass Phones, as they can easily break. So, in a way I’m glad that OnePlus is not following Apple’s cue, at least for now.